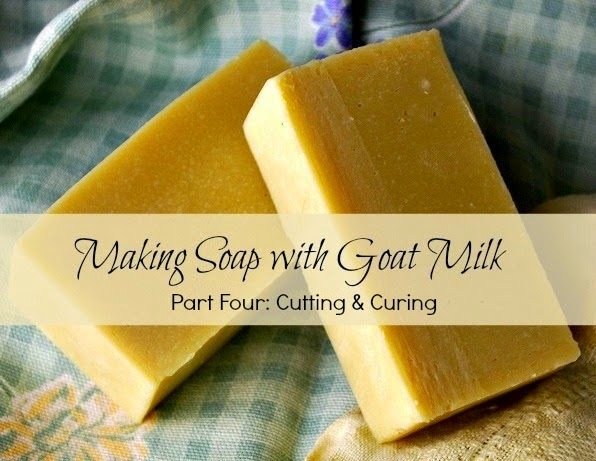 This is part of a multi-post series on making soap with goat milk. 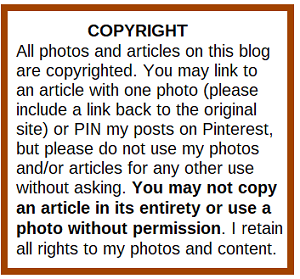 You'll find the links to the previous posts at the end of this post. Making soap probably takes less time than it has taken you to read all of my other posts in this series. 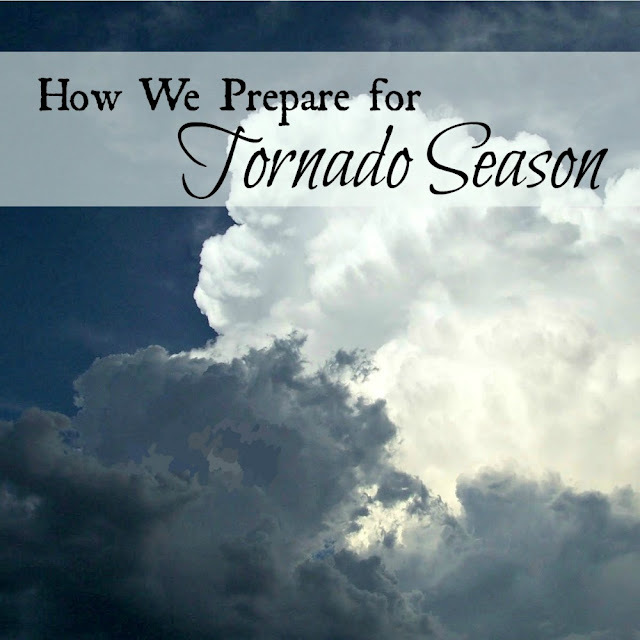 It really isn't hard or time-consuming (except the mixing part sometimes), but there is a lot to remember. The first time I made soap I printed out the directions and had them right in front of me while working, so that I wouldn't forget a step. I highlighted the part about adding lye TO liquid because that was the part that scared me the most. I went over the steps many times in my mind before I made my first batch. Knowledge is power, and in reverse, ignorance can be dangerous. 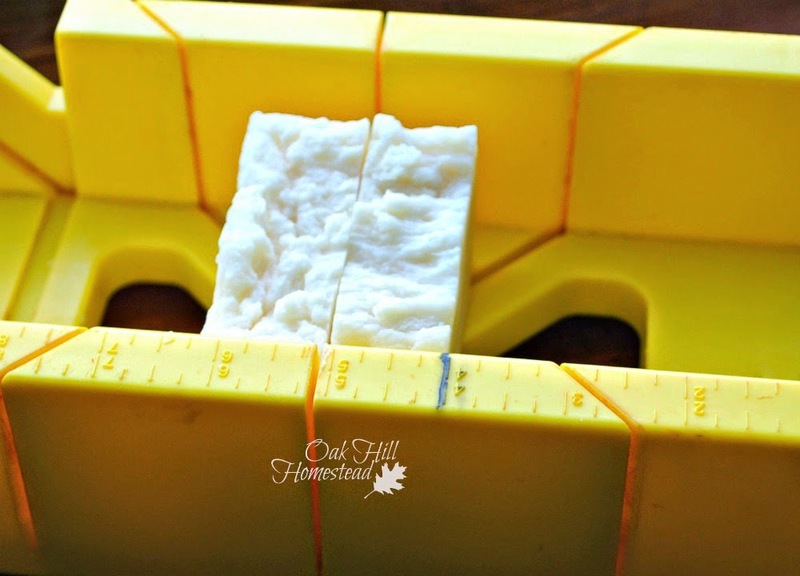 Let's step back to my post on cold process soapmaking, when my soap reached "trace" - when the soap is ready to pour into the mold. Trace is kind of hard to describe, but you'll know it when you see it. The liquid + oils that I started out with were transparent, and after awhile they became translucent, and then the raw soap turned opaque. It thickened up, so that if I picked up a spoonful of soap and dripped some of it back in the dishpan I was mixing it in, the drops sort of sat on the surface instead of immediately disappearing. If I pulled my plastic mixing spoon through the soap, a line stayed visible - not like the parting of the Red Sea, but you could see a "trace" of the line. When soap reaches trace - whether I'm making Cold Process (CP) or Hot Process (HP) soap - it needs to be poured into a mold of some kind. CP soap will pour easily; be careful when pouring so that it doesn't splash on your skin or your work surface. HP soap needs to be spooned into a mold. I learned the hard way that when making HP soap, the filled mold needs to be thunked on the countertop a few times or else I'd have big holes or even tunnels in my log of soap from air bubbles. 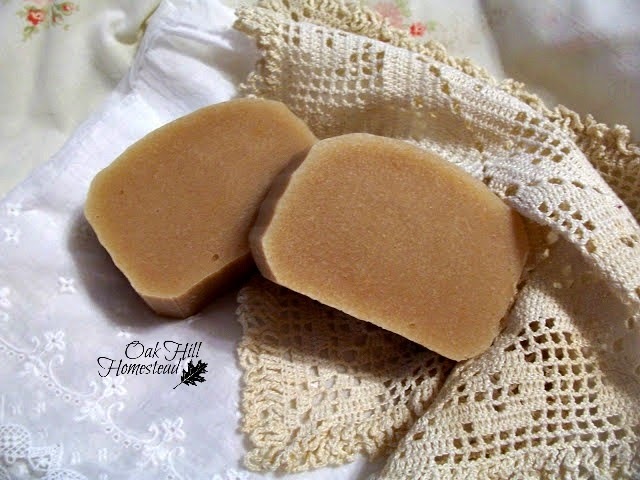 The very first time I made soap I used a cardboard box lined with a trash bag as a mold. That worked fine, although my bars weren't uniform or pretty. Still, if that doesn't matter to you, this might be the only mold you'll need. Next I used lengths of PVC downspout as molds. Hubby cut them for me into pieces about ten inches long. I'd cap the bottom end with doubled freezer paper and duct tape, then set them upright in a box, rubberband them all together, surround the whole thing with crumpled paper to hold them safely in position, and pour the soap in. These are called column molds. The downspout had a nice shape and I liked the shape and size of the soap bars. The downspout molds had to be very well-greased for the soap to come out, and I couldn't grease it with cooking oil because that would become part of the soap. The only solution I found was to use Vaseline and lots of it. To unmold, I'd tear off the freezer paper, put a piece of cardboard cut to roughly the same shape on the end of the mold and push like crazy. It was often extremely hard to get the log of soap out, and it became even harder over time. The intense heat of the saponification process warped the vinyl downspout, and as I tried to push out the soap I eventually cracked most of my molds. I struggled with those for a long time and eventually I decided I needed something better and easier to use. The soap bars inside are just to illustrate the size of the mold. 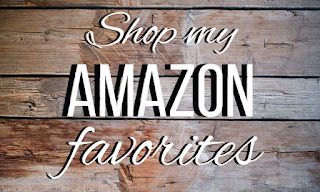 I bought a silicone loaf mold (affiliate link) on sale. 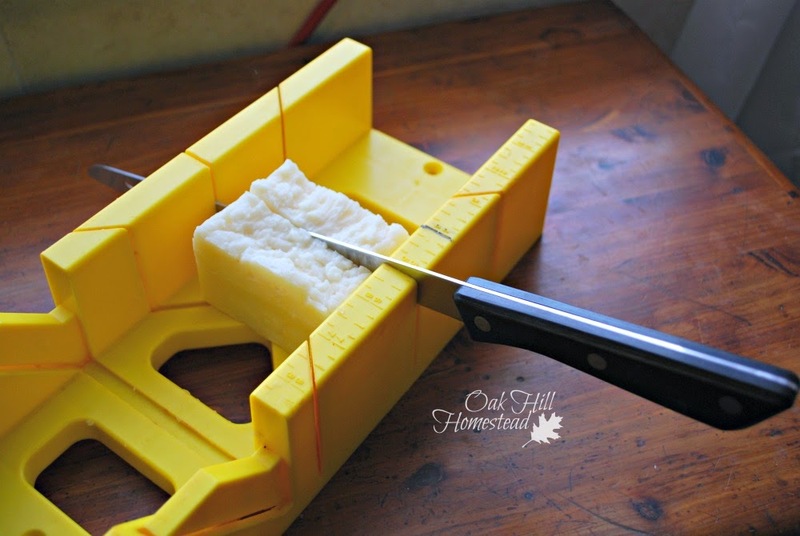 To use it I line the mold with freezer paper - a very quick and simple process - and pour in the raw soap. When it's ready to be unmolded I just pick up the ends of the paper and lift the whole thing out. It's so much easier. The loaf mold makes a bigger bar than my column molds; I like the size of the bars from my column molds better, but I'm getting used to the bigger ones. I cut the bigger bars slightly thinner so that they are more comfortable to hold. and the soap isn't rectangular. I unmold the soap after about 24 hours. It just needs to be hard enough to hold its shape; some recipes will be ready sooner and others will take longer depending on the oils used. I usually let my log of soap rest on a towel for several hours before cutting it into bars but that isn't a requirement. It's usually kind of wet and a bit slippery when it's first unmolded and it's easier for me to handle and cut after the surface has dried a bit. 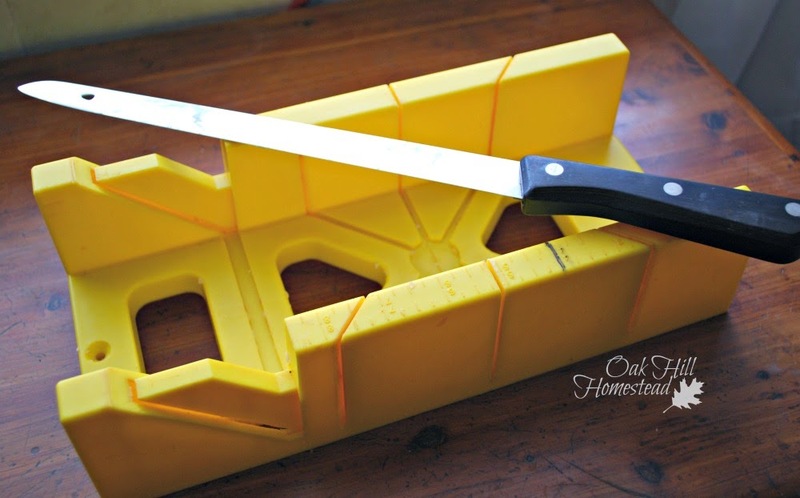 After hubby watched me struggle to cut my bars into a relatively uniform size, he gave me his plastic miter box. He's a genius. This is the best method ever. I put a mark with a permanent marker the correct distance from the cutting slit so I just move the log of soap to that mark and use a knife to make the cut. I slide the rest of the log up to the mark again and cut another bar. They are as uniform as hand-cut bars can be. My bars from the column molds were 1.25 inches wide. Now that I'm using the larger loaf mold I cut them one inch thick. Cold process soap should cure for at least six weeks before use. I set the bars on a towel with space in between them for air to flow and dry the bars. I turn them over every day or so for the first week or two, then occasionally after that. Hot process soap doesn't need to cure as long - it's usable as soon as you cut it into bars, but it will be harder and will last longer if it cures for awhile. Soap is like wine, the longer it ages, the better it is and the longer it will last when you use it, so be patient. 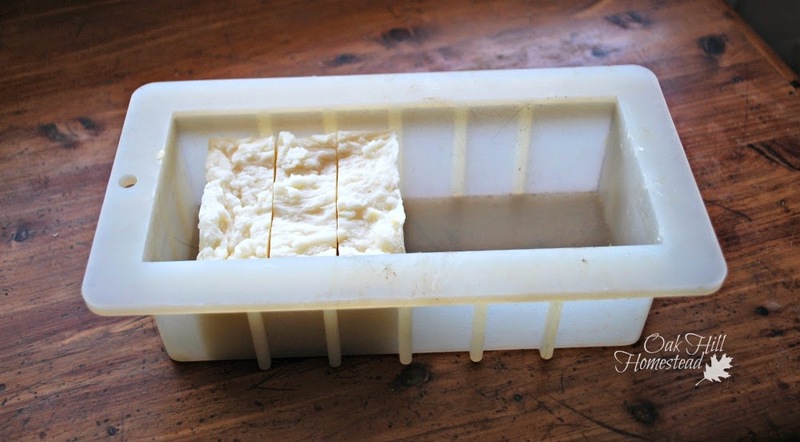 Keep your soap bars as dry as possible when curing; they'll take longer to cure if the weather is humid. Once you start using them, don't leave your bar in the tub or shower in a puddle of water. It will melt away into a gloopy mess and waste your money. Keep it in a dry place or use a soap rest like this one (affiliate link) or this insert for your soap dish (affiliate link). Both will keep your bar of soap or your shampoo bar up out of the wet muck and will allow it to stay dry and last longer. You're right Kathi, we do have a miter box just like yours. Good idea. I am really enjoying this series. I've been making our soap for several years now, but never made it with goats milk until our last batch. Needless to say, we're hooked. I love your idea of using down spouts for your soap molds! Brilliant! I really like soap made with goat's milk, but I have never made it. Fern, I was pretty confident that you had one. No need to dedicate one to soapmaking either, just share it with Frank. Pam, grease the downspout molds generously, and know that you'll need to replace them periodically. Joy, making milk soap is no harder than making any other kind so if you want to try it, go for it. 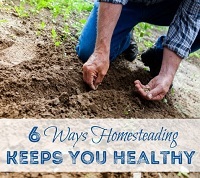 Otherwise, feel good about buying it from another homesteader who will appreciate your order! I love the miter box idea! Perfect way to get uniform cuts! I love making soap, and hope to get back into it this year because my supply of homemade soap is running low! 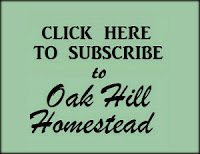 Thanks for sharing at the Homestead Blog Hop this week! I'm visiting from the Strangers and Pilgrims on Earth link up. 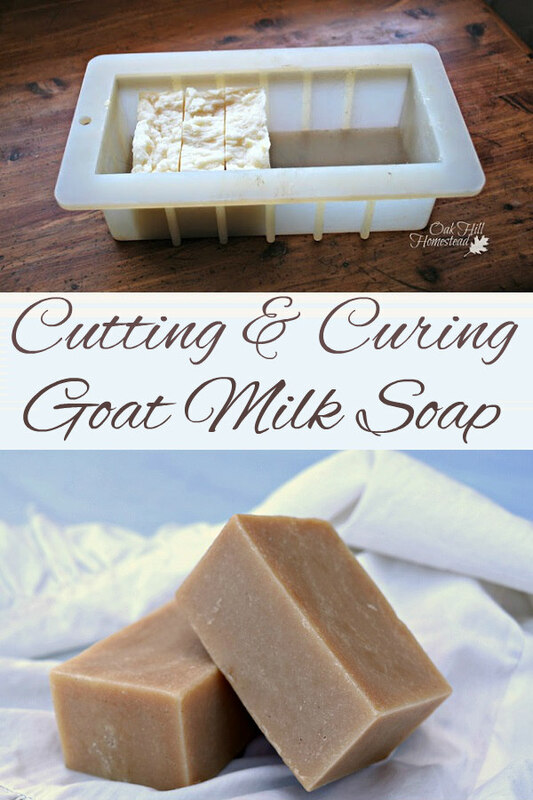 I make my own goats milk soap. It's the only soap I use on my skin. The miter box is brilliant! Me too, Judy - goat milk soap is amazing, isn't it!? Thank you so much for visiting; I hope you'll be back again. Thank you, Terri. 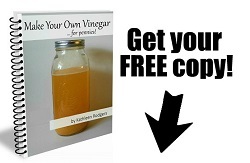 It's a fun hobby with a very useful product. These are such great tutorials. 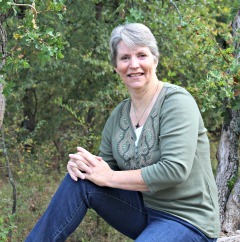 Thanks so much for sharing on the (mis)Adventures Mondays Blog Hop. 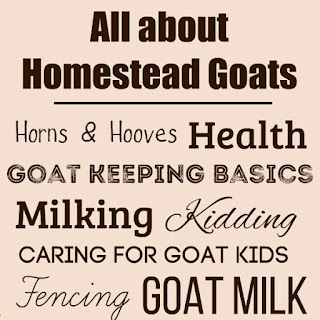 do you use a stabilizer for the goat milk? No, I've never used a stabilizer.